What do you do when your business is failing? 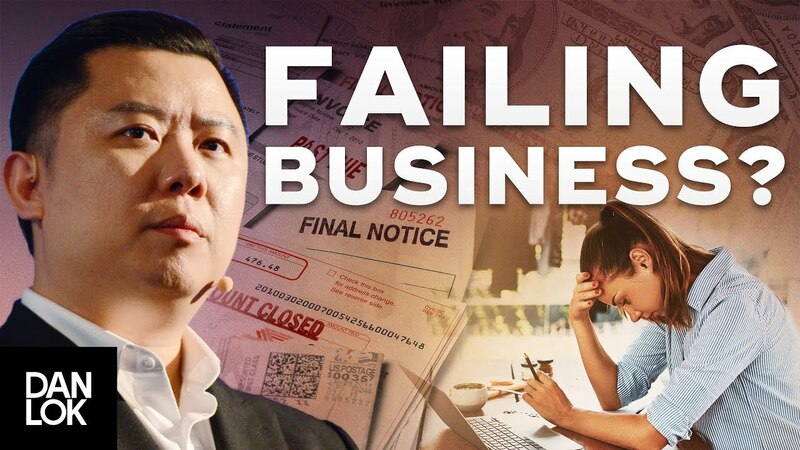 In this video, Dan Lok reveals his secrets to save a failing business. He's failed many, many businesses and now he's started many successful businesses. You'll discover 3 powerful ideas and what to focus on to save a failing business. Watch this video to discover what to do when your business is failing.